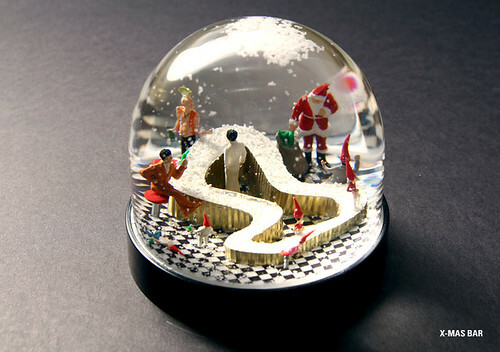 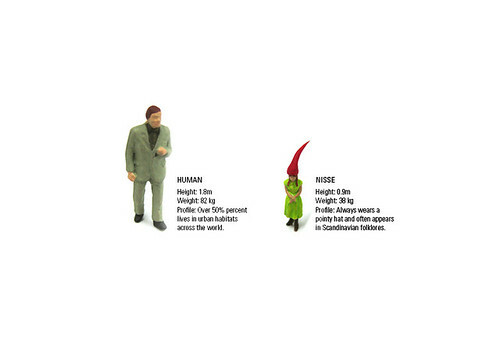 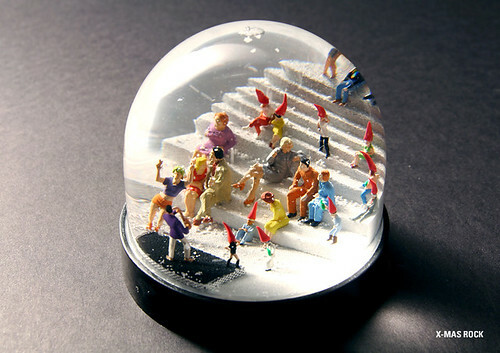 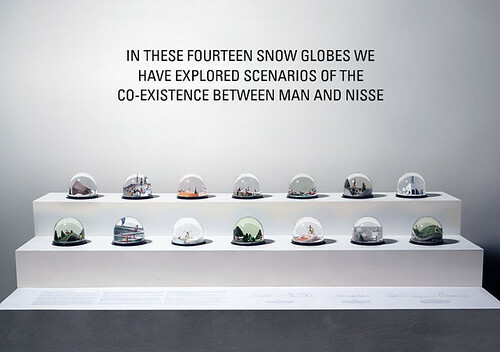 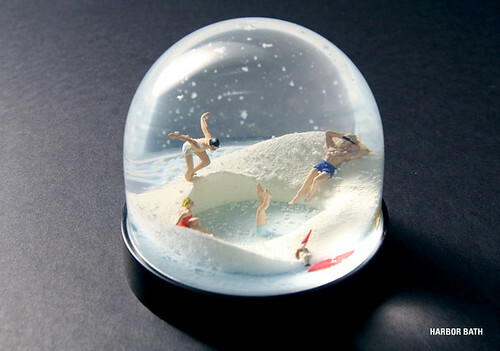 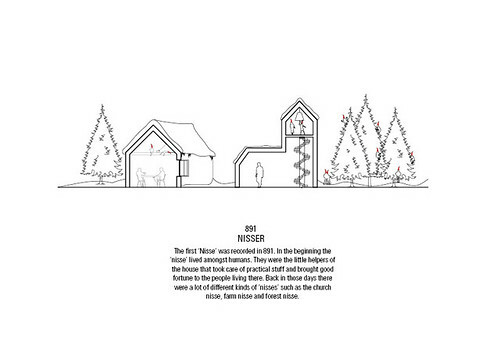 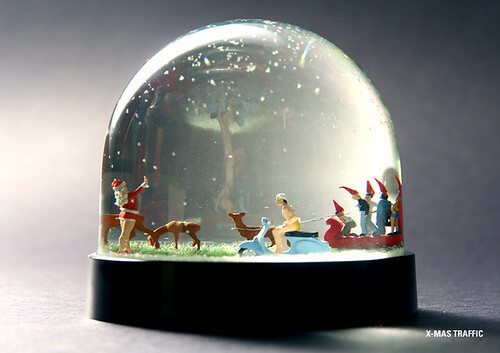 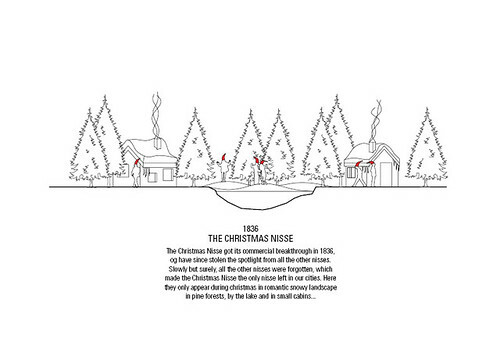 I am totally smitten with this amazing project—exploring the secret life of Christmas Nisse (Scandinavian elves) through architectural snow globes—by JAJA Architects. 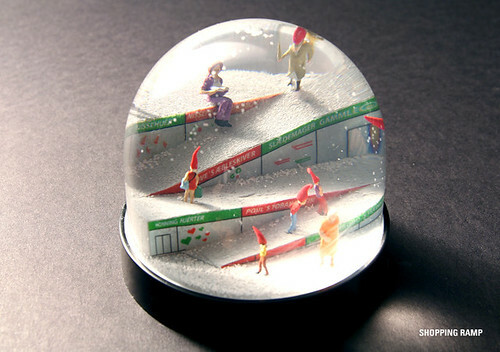 If they put these babies up for sale, I would buy one in a second! 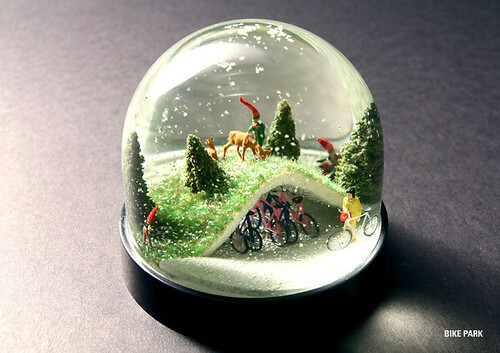 See more images (and other great projects) here.